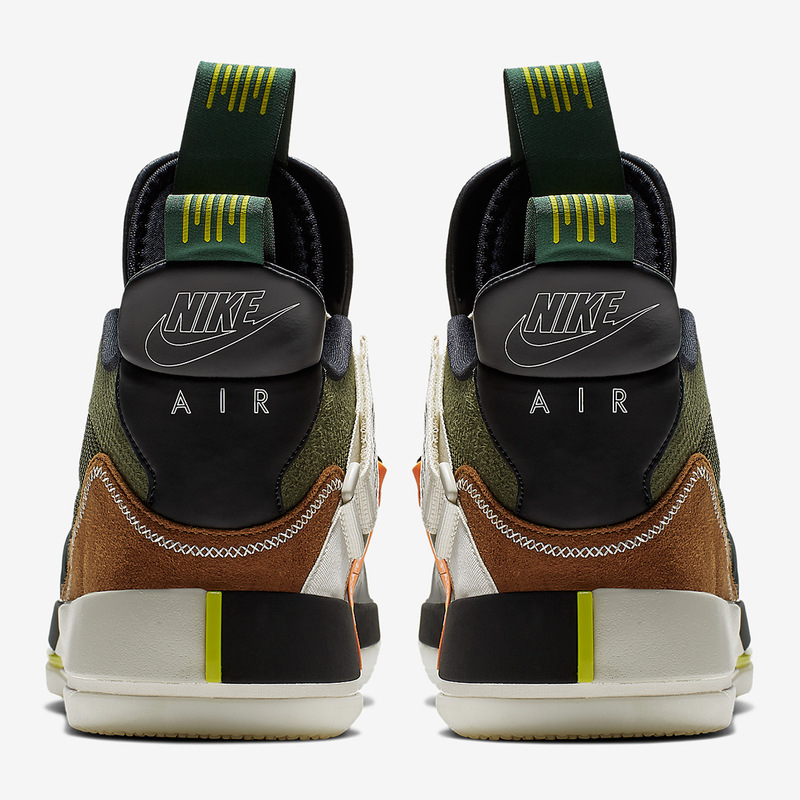 Travis Scott‘s reign as one of the music industry’s most influential icons appears to be far from over, as his numerous Nike and Jordan Brand collaborations continue to be as hotly anticipated as drops from the likes of Virgil Abloh and other sneaker world mainstays. 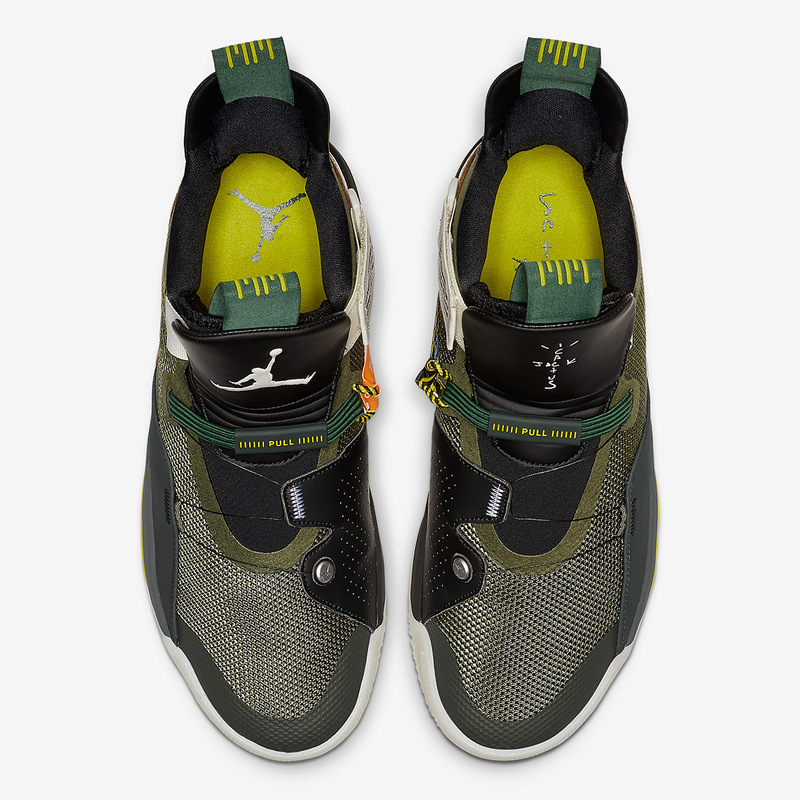 La Flame’s next Jumpman pairing is slated to be a “Cactus Jack”-branded version of the Air Jordan 33, and with official images having just arrived, we now know exactly what to expect. 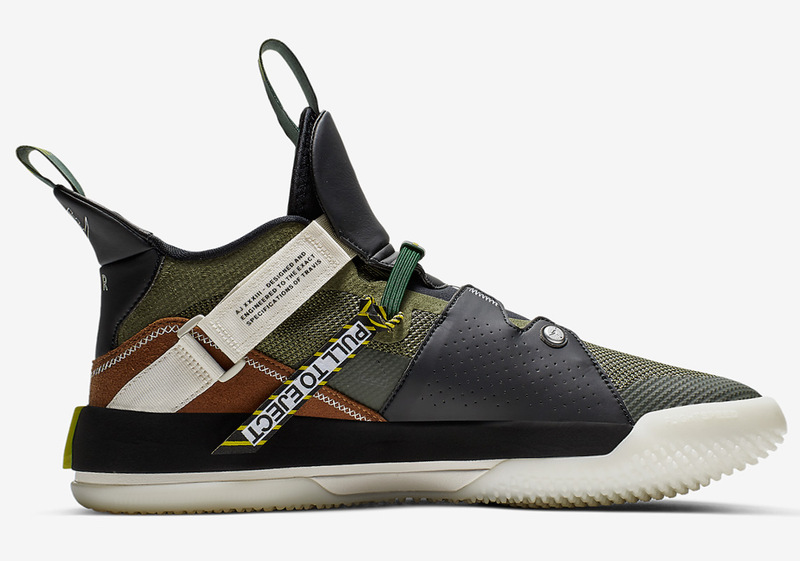 Remaining earthy in its color palette, Scott’s 33s combine Army Olive, Ale Brown, Sail, and Black together with is record label’s signature cross logo taking shape on its left tongue and insole. 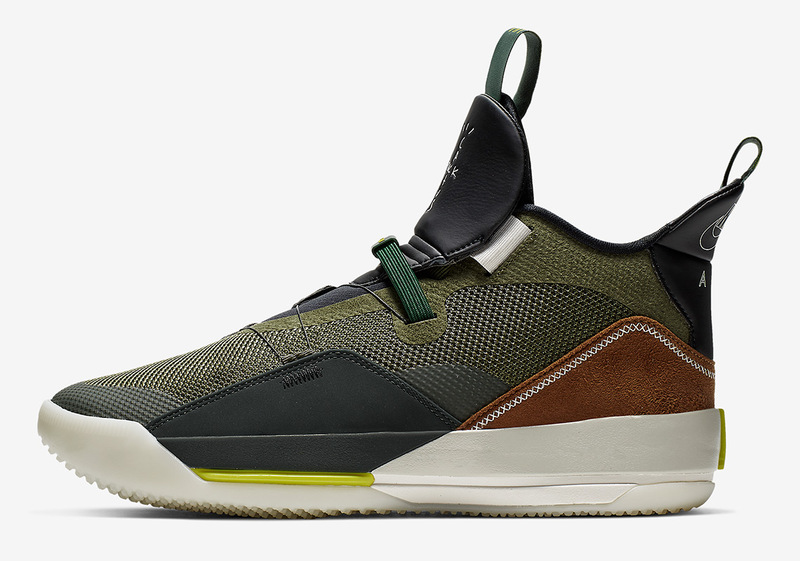 While the 33 is indeed engineered for durability and on-court comfort, Travis’ new spin on the Jumpman’s newest performance-driven creation is clearly geared for the lifestyle circuit with the implementation of fine suede on its heels. 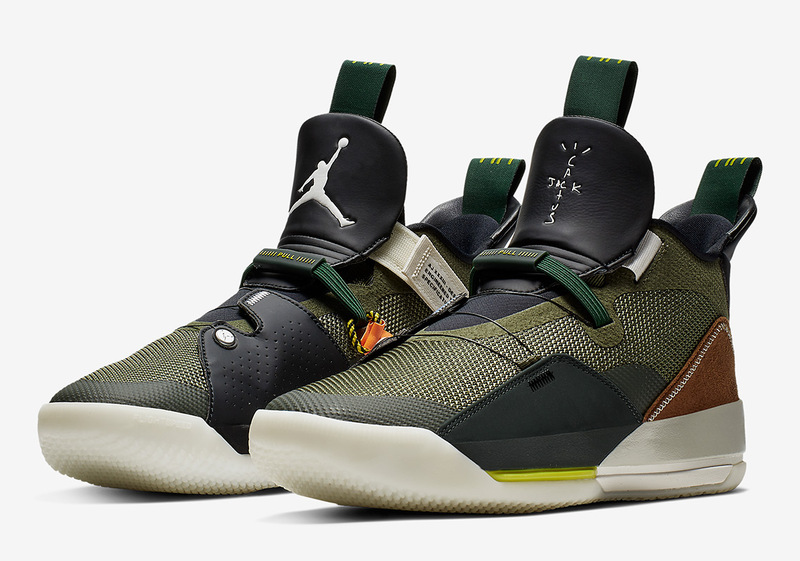 With the Cactus Jack rapper splitting Super Bowl 53 halftime duties this Sunday with Maroon 5 and Big Boi, it is certainly possible these Jordan 33s release via a special SNKRS drop when Scott hits the stage. 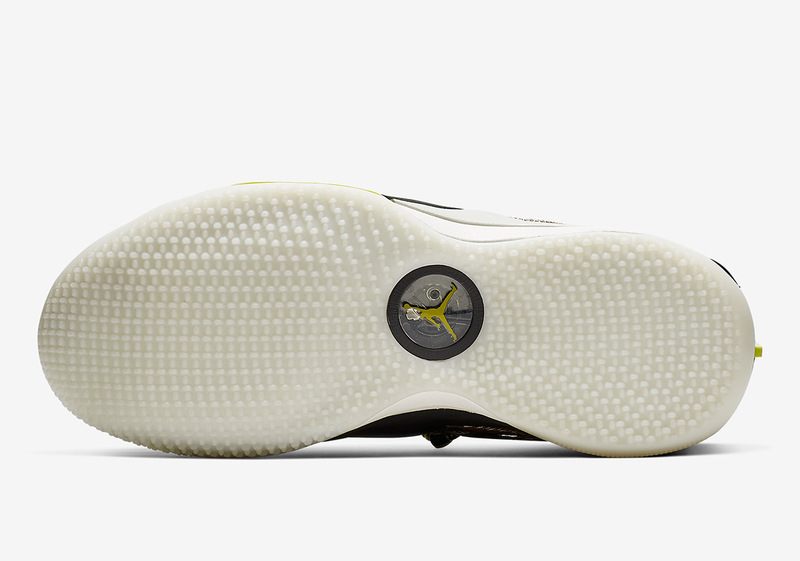 Enjoy a detailed look below and stay tuned for updates regarding this sneaker’s official drop, as there are rumors of a potential February 14th release.